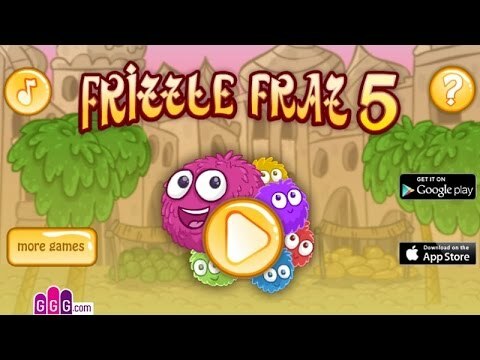 In this video you can learn how to solve the game "Frizzle Fraz 4". 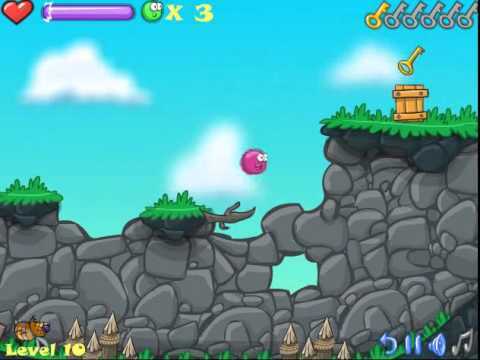 It shows the solution for the levels in game and instruct how to go quickly from one level to the next with full score. 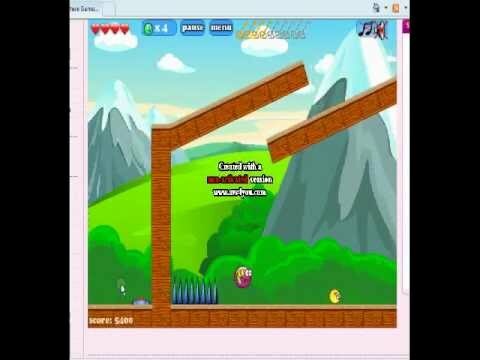 You should try to work through the game levels alone, however if you are stuck in one level for a while you will find the solution in this video very helpful.